Most of the sizes of the other styles of shirts are in stock currently too. The few sizes that are out of stock will be replenished late this week. 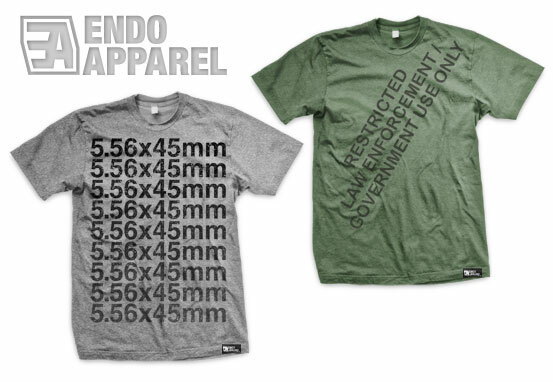 You can always purchase as usual through the ENDO Apparel website instead.